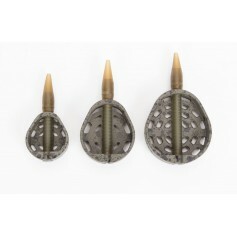 Drennan Feederbombs are a quite unique design that really does cast better than almost any other feeder! 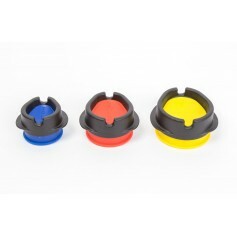 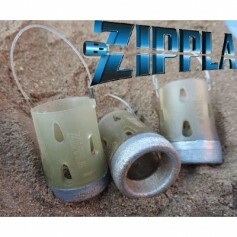 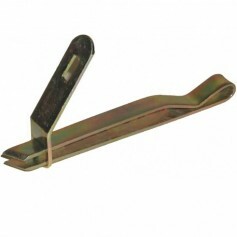 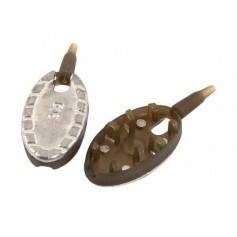 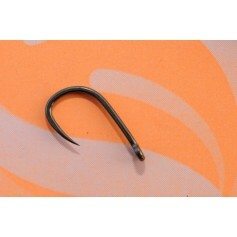 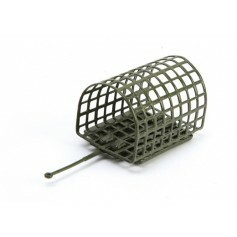 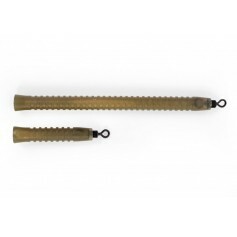 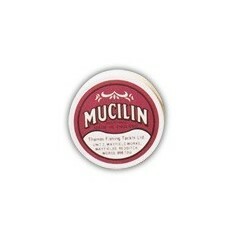 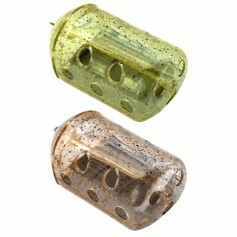 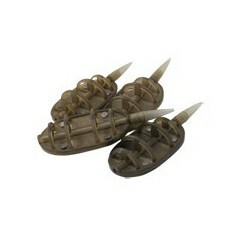 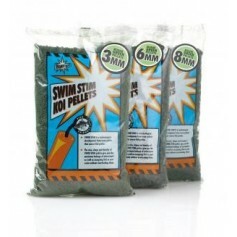 They are a fant­astic choice when you are looking to feeder fish accur­ately at range. 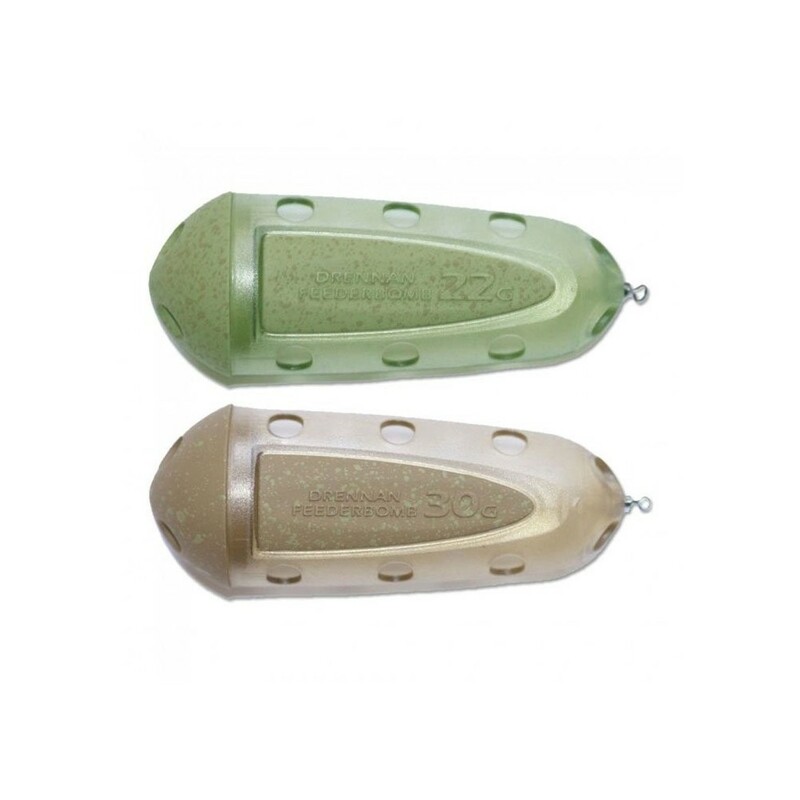 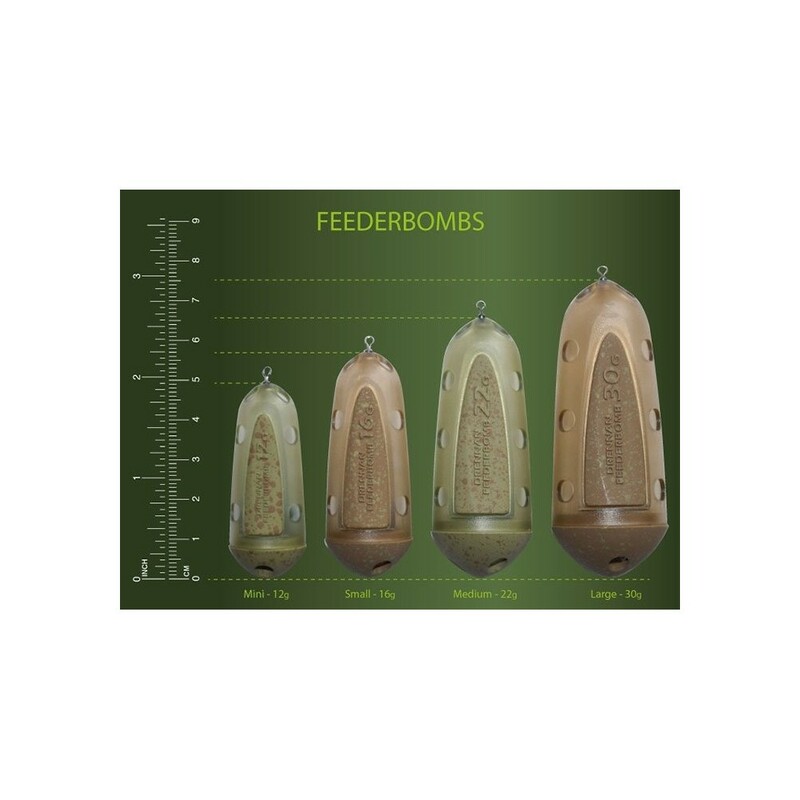 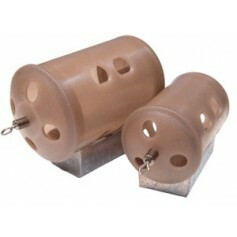 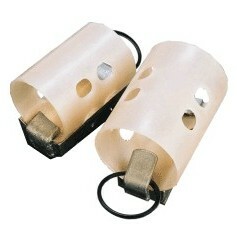 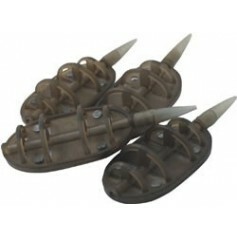 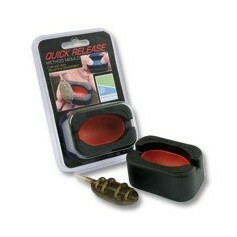 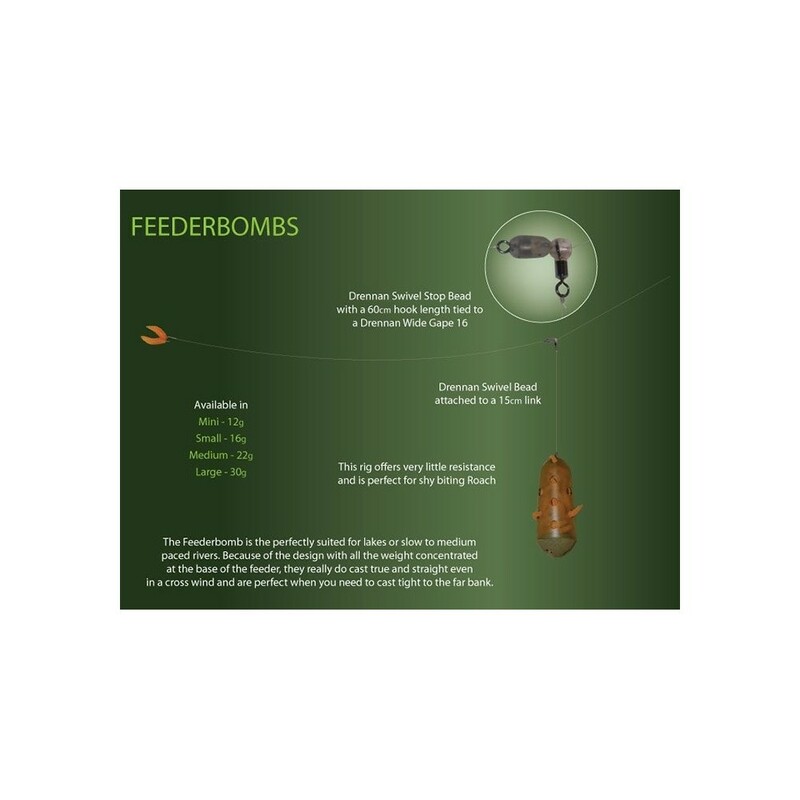 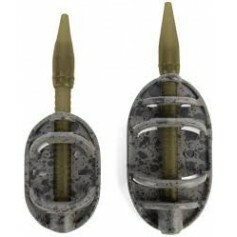 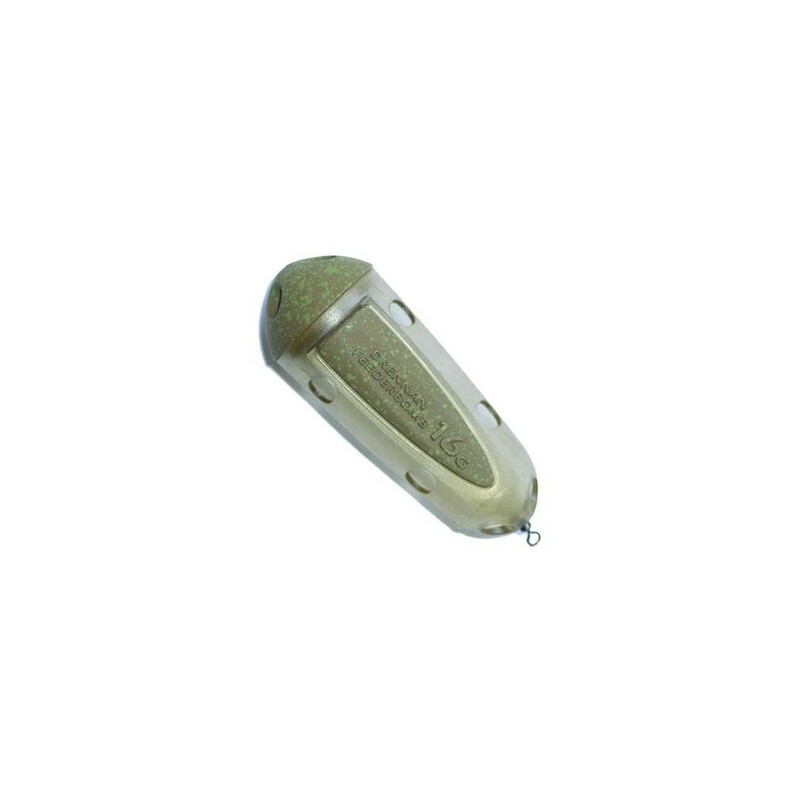 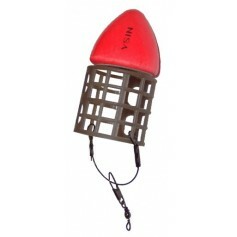 The Feederbomb is per­fectly suited to lakes and slow to medium paced rivers. 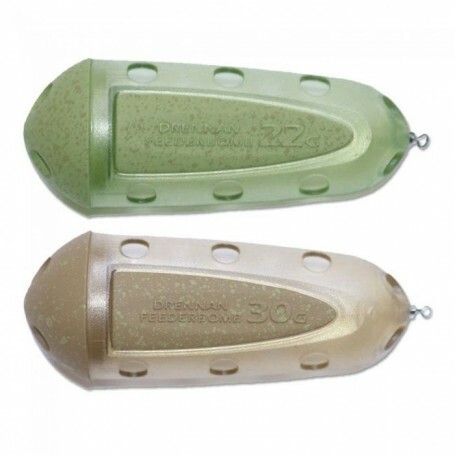 Because of the design, with all the weight con­cen­trated at the base of the feeder, they really do cast true and straight, even in a cross wind, and are per­fect when you need to cast tight to a far bank.